Lock in a great price for Cambridge Villa – rated 8.6 by recent guests! The staff was very friendly. The location of the house and breakfast were good. 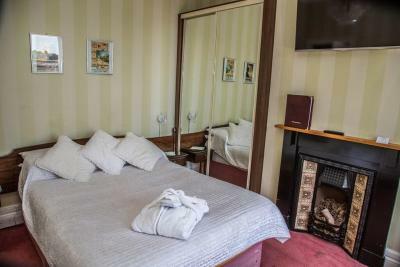 The wonderful welcome, the very comfortable bed, spacious bathroom, lovely choice for breakfast and lovely cooked breakfast. The staff were very friendly and informative. We stayed here for one night. We read couple of negative reviews before so we were surprised when we came. I dont understand why people are so mean sometimes. 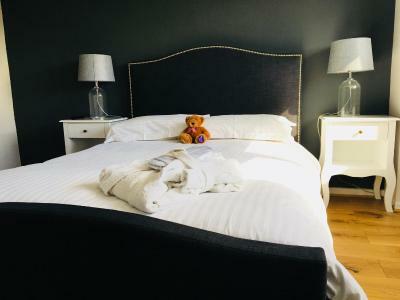 There is always space for improvement but hey, the atmosphere was great, bedrooms clean, host family helped with anything... so sometimes is better dont read negative comments. Thank you for your friendly hospitality and never give up. 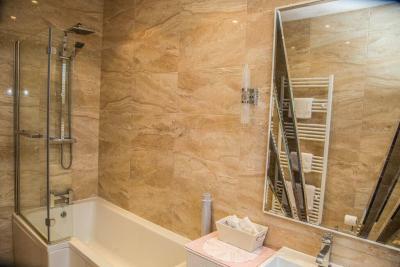 Location to the centre of Warwick, value for money, lovely home cooked breakfast and the friendly owners. The host was lovely and went out of her way to make our stay comfortable. The venue was close to the castle which was the main reason we came to Warwick. Room was in very good condition! Very clean and Bed was comfy but noisy. Overall good experience! Lovely family run bed & breakfast. Lovely hosts. Fab stay. Hotel was ideally located and the owners were so lovely and friendly and the breakfast was fab. Our room needed a little TLC but it was a nice size and the bed was so comfy. We will definitely be back sometime. Cambridge Villa This rating is a reflection of how the property compares to the industry standard when it comes to price, facilities and services available. It's based on a self-evaluation by the property. Use this rating to help choose your stay! 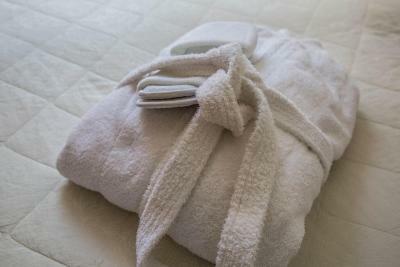 The Cambridge Villa offers a personal service to suit the casual tourist and business traveler. Conveniently located for access to: m40, nec, Birmingham Airport, nac, Stratford, Kenilworth and Warwickshire Golf courses. 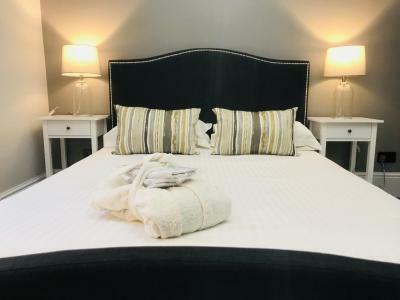 The hotel is only a few minutes' walk from the river Avon, the leisure center and swimming pool in St Nicholas Park and the town center. A complimentary car service to and from local bus/train station is also available. A well kept hotel converted from two Victorian properties, guest facilities include private fully licensed bar and home-cooked evening meals when required. 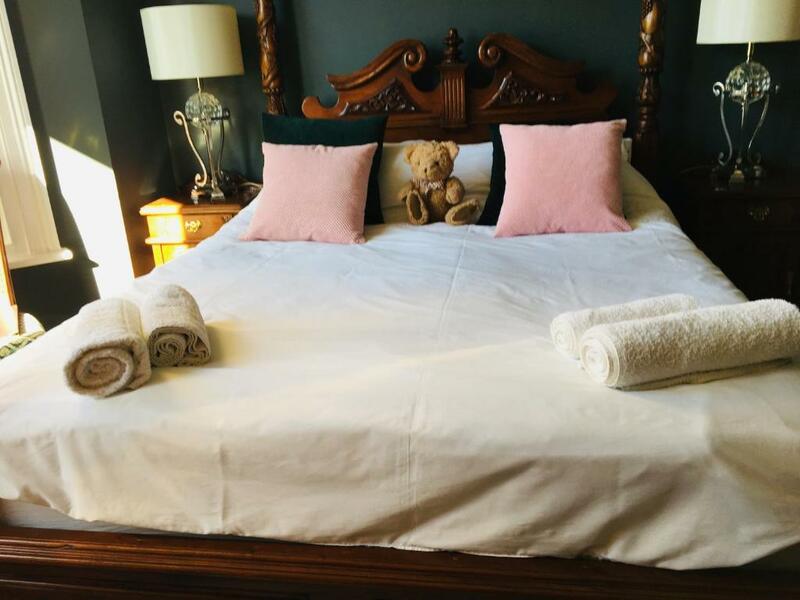 Bruna (proprietor) and family offer everything you need for an enjoyable stay and look forward to welcoming you to the Cambridge Villa. 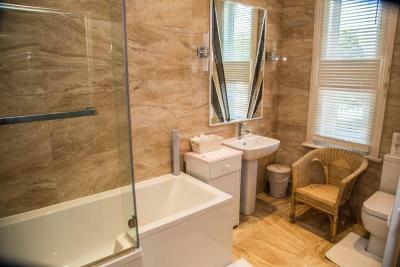 When would you like to stay at Cambridge Villa? Cambridge Villa is a friendly family-run bed and breakfast in historic Warwick. 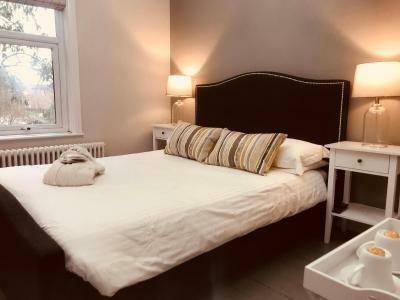 Within easy walking distance of Warwick Castle and Warwick town centre. House Rules Cambridge Villa takes special requests – add in the next step! Cambridge Villa accepts these cards and reserves the right to temporarily hold an amount prior to arrival. While parking is good, you should ask for specific directions before you arrive, as we did. Location in the centre of Warwick and parking. Hosts were very helpful and welcoming. The location was superb, only a short 10 minute walk (walking slowly with a walking stick!) into Warwick and to the castle. We had a wonderful welcome from Marco and Bruna, nothing was too much trouble. The breakfasts were excellent. The car park was very convenient at the back. The kettle can be cleaned. The family is friendly and helpful. 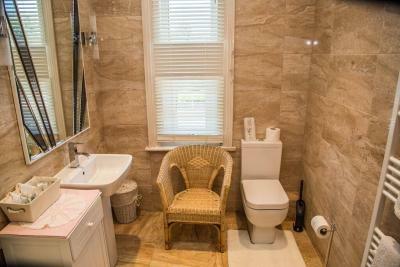 A large clean bathroom. Good breakfast. Will come again. The owner and her family were delightful- really friendly. Breakfast a little disappointing, went down and had to sit and wait at the side for 25 mins then when it came the sausage wasn't ready and only 1 and 1 slice of bacon. 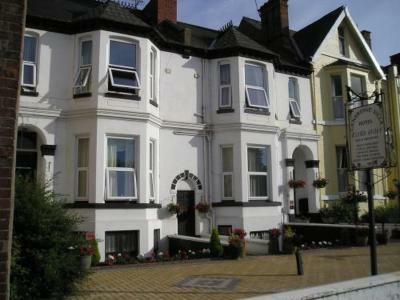 Owners were lovely, very friendly and helpful, location was great, and the room was nice. The people were lovely. Great place to stay. Nice area. Staff were delightful! Very welcoming and accommodating! The car park isn't signposted but once you know where it is it's fine but could be a little better lit at the back of the property, especially as I came back late at night time after it had gone dark. 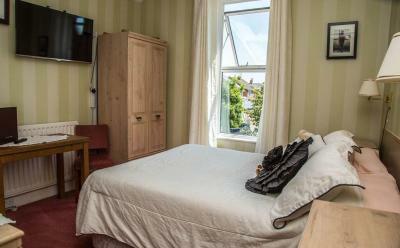 The room I stayed in was very clean and had a lovely firm bed which was really comfortable. The shower was nice and hot. 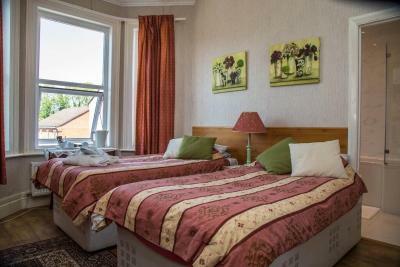 This is a family run hotel where the family are extremely friendly and accommodating. The property is very clean.